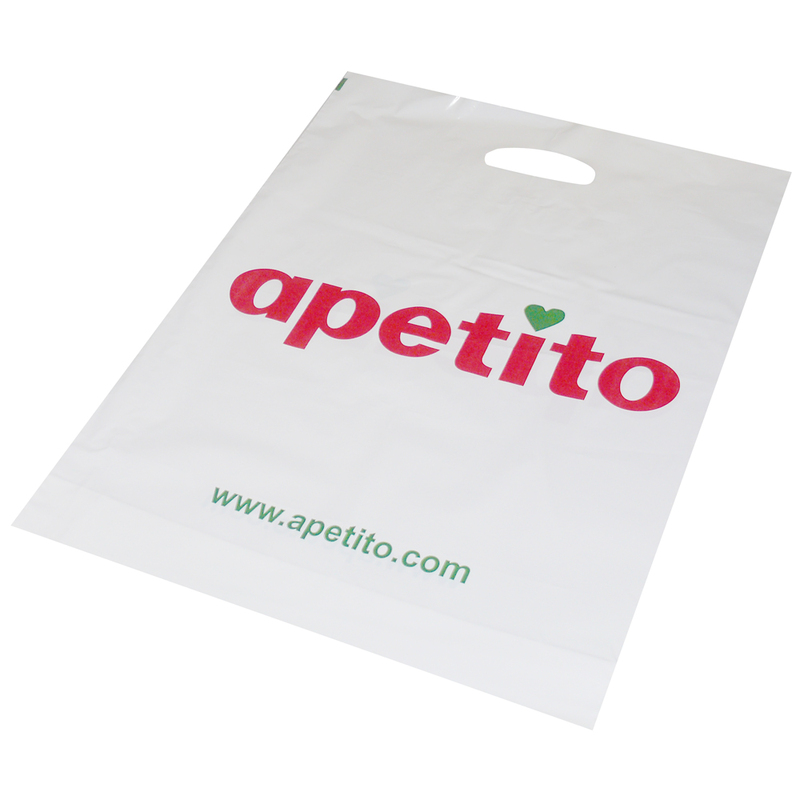 Our Company design and supply unique urgent polythene carrier bags. Our in house sales staff assist throughout, helping clients buy unique urgent polythene carrier bags. To discuss choose by material or other , get in touch with our staff via phone or email.